Swinging for the fences—that’s how serial entrepreneur Pat Ryan characterizes his forthcoming venture, a still-secret digital startup that will be the third he has founded in 15 years. Perhaps Ryan’s definition of swinging for the fences is different from the norm. 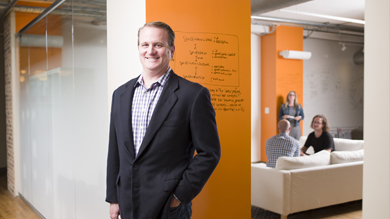 At 47, the JD-MBA graduate seems to have already hit a home run: His second company, MAX Digital, was recently named the number one fastest-growing company in Chicago — and the number three fastest-growing software company in the United States — on the Inc. 500 list. Founded in 2010, MAX Digital made close to $7 million in revenue in 2013, according to Inc. magazine, and reportedly did $20 million in revenue in 2014. Many of us wait with bated breath for the annual Inc. 500 rankings to see who’s rising through the ranks faster than the rest – and how many of them are coming from the city we love. 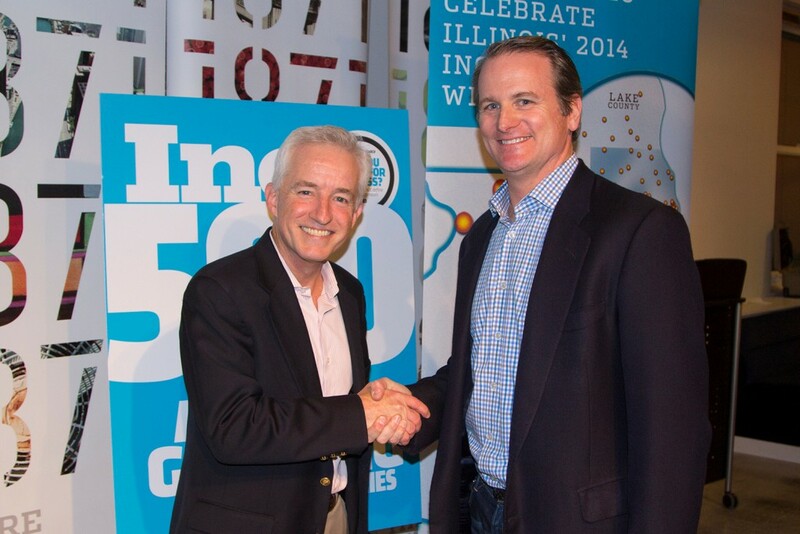 Chicago (and Illinois)’s #1 Inc. 500 company was also the #3 fastest-growing software company in the entire U.S., MAX Digital. Then, not long after being honored at the annual Inc. 500 conference, founder Pat Ryan turned over the reins to his management team and left in order to start something he expects to be even bigger.